Use this essential oil blend when you are looking for a little more romance in your life. 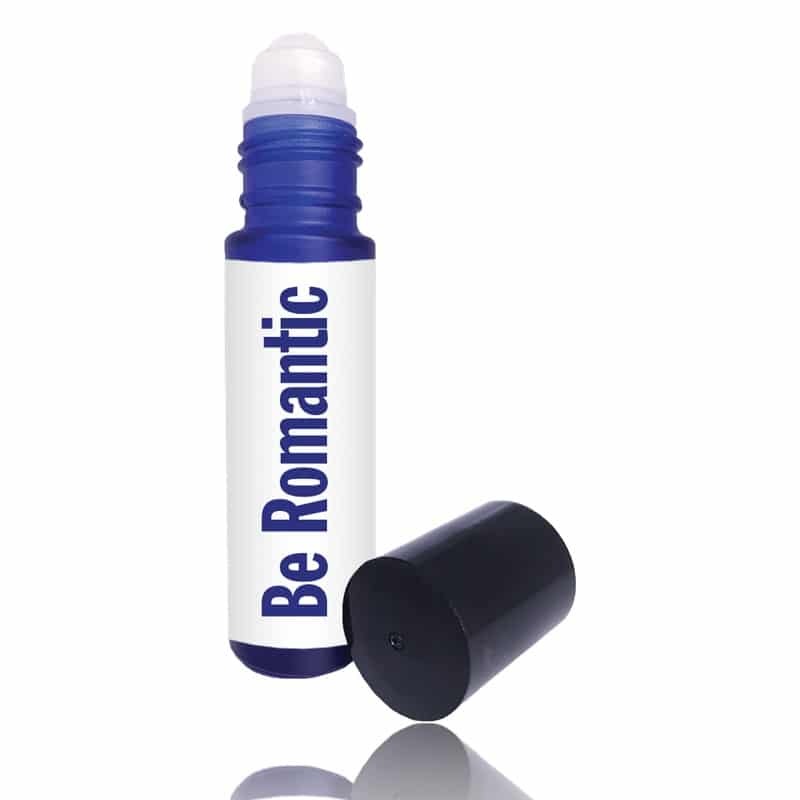 As you roll on “Be Romantic” set the intention that romance will come your way. What comes to mind when you think of romance? Rose petals, candlelit dinners, Paris? 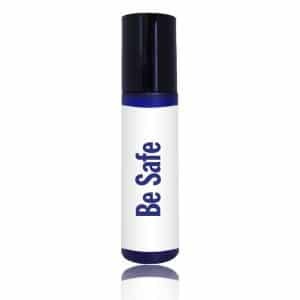 Let your mind drift while you roll on this sweet yet exotic scent. Feel the butterflies well up as you imagine your significant other across the table. Or imagine the excitement of a new love. Embody the passion you wish to bring into your life. 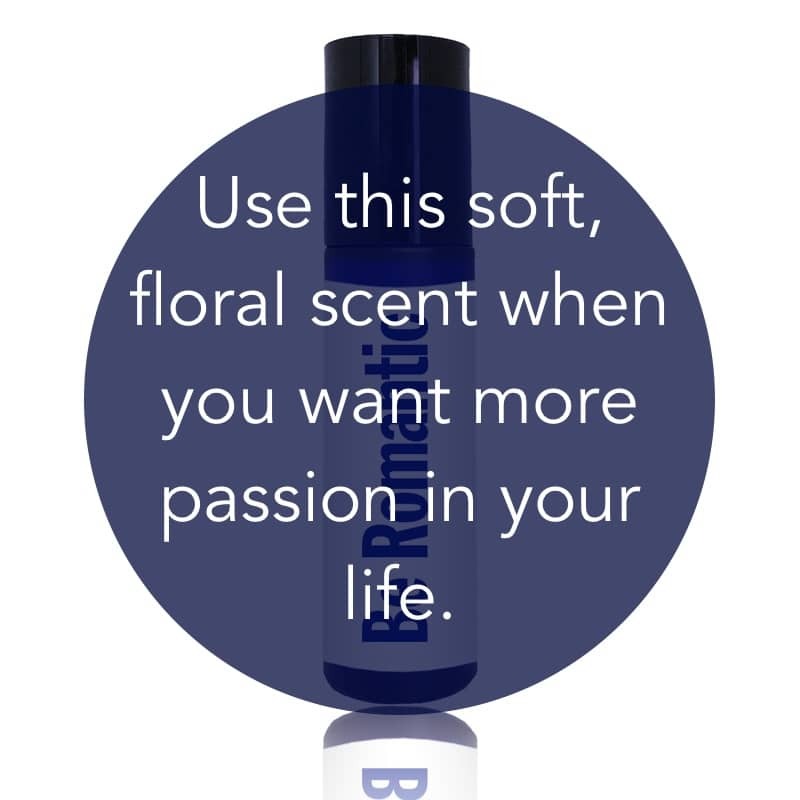 And let this essential oil blend renew your desire.